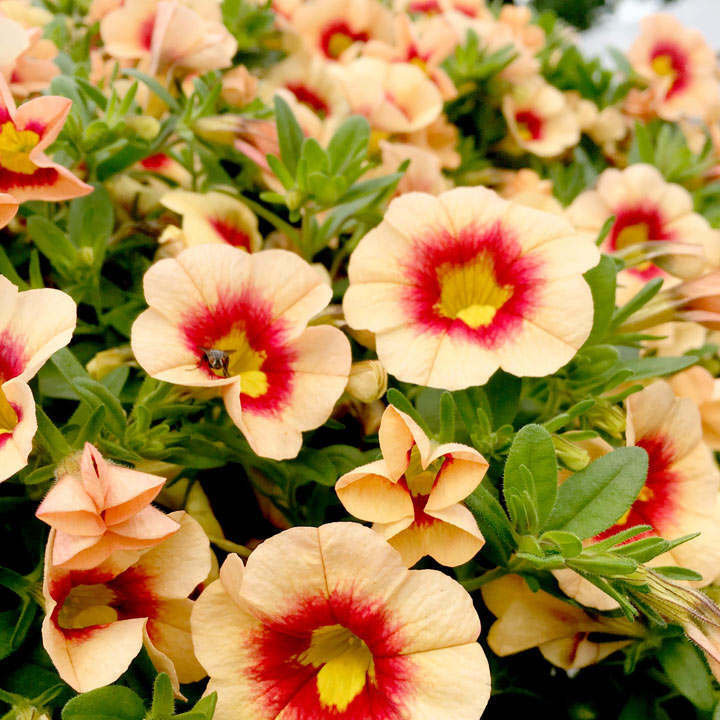 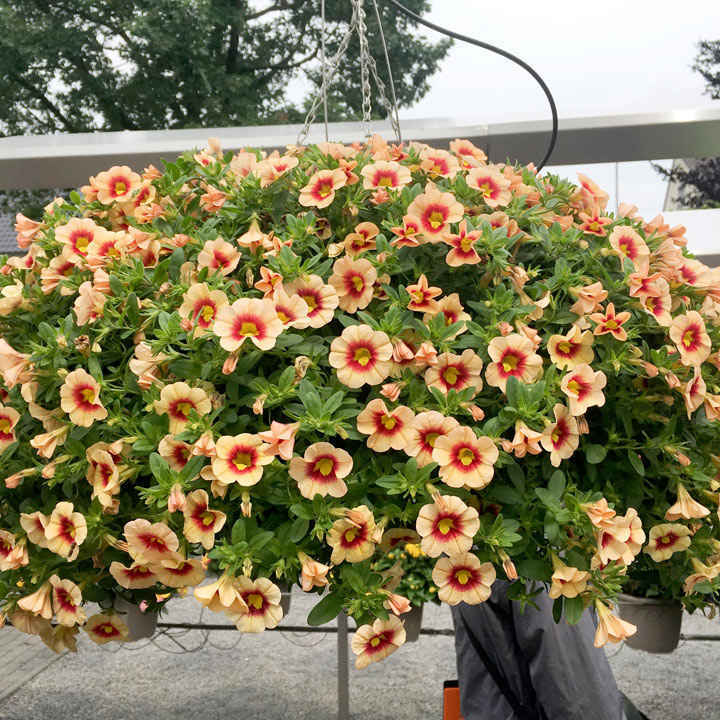 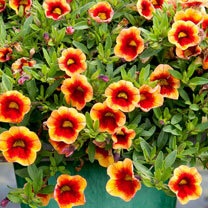 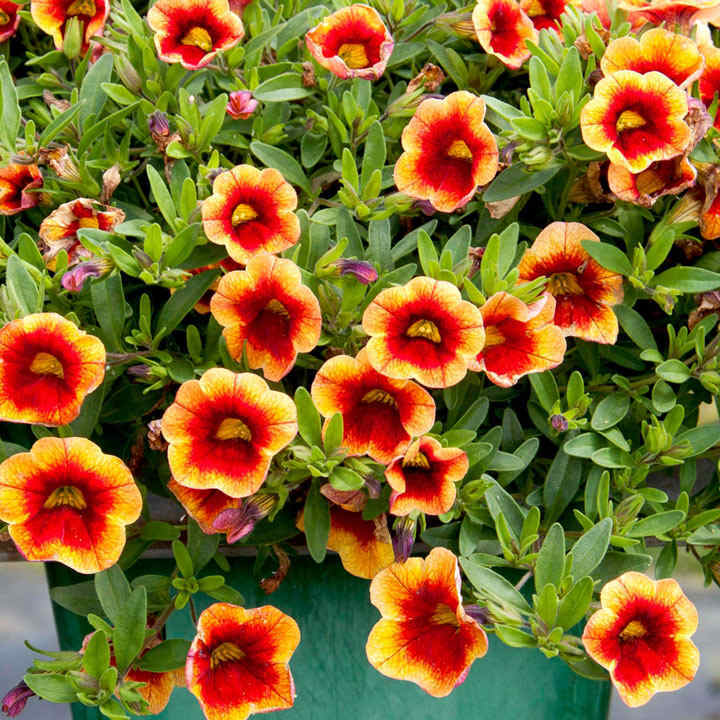 This mini petunia has a fabulous, very "on trend" vintage look and will provide hundreds upon hundreds of crested blooms throughout the summer. Height 10-20cm (4-8"), spread 40-50cm (16-20"). Supplied in 9cm pots.